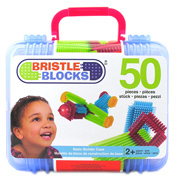 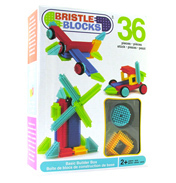 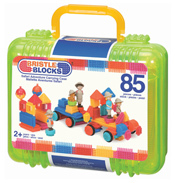 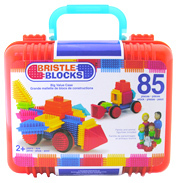 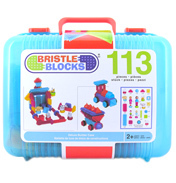 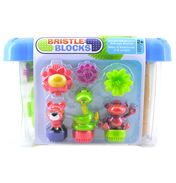 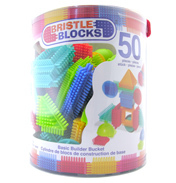 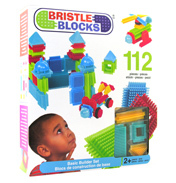 Bristle Blocks® are fun, easy to join and you can use your imagination to create your own designs or reproduce one of our suggested setups. 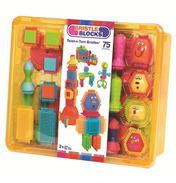 The different sizes and special pieces will stimulate creativity. 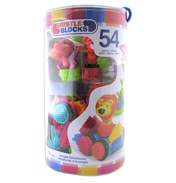 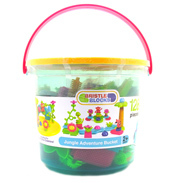 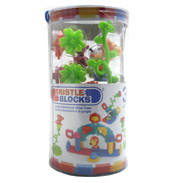 A great long lasting toy with an infinite amount of possibilities.